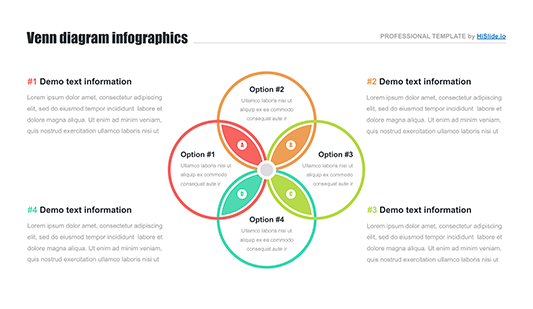 Infographic Keynote template free - Download Now! How to get infographic Keynote template free access? 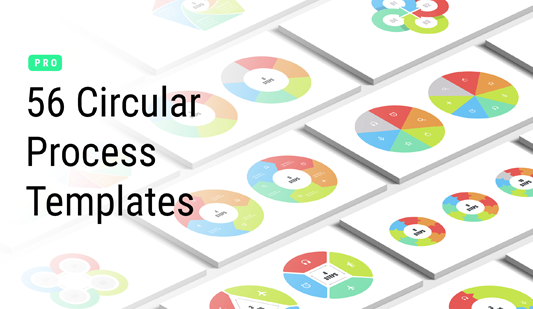 We offer infographic Keynote template free access to our customers. It means that every visitor of our site can download this slide for free. On the sample, users see a creative multicolored element with a number of text blocks. 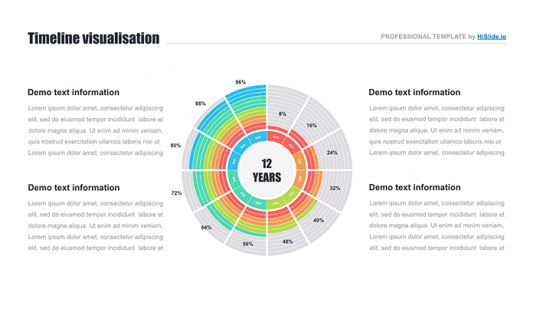 Besides, infographics draw attention and make speeches livelier. That’s why speakers frequently choose this slide for their visual material. In addition, such professional tools serve as image-makers. When it is necessary to prove skills and demonstrate competence, such elements help speakers to do it. Perfect quality. For those users who want to be confident and do not feel any fears, we offer only high-quality professional templates. This infographic Keynote slide will not have defects. Speakers can display it on any screens (including high-resolution ones) and be sure that no problems with quality will happen. Free download. 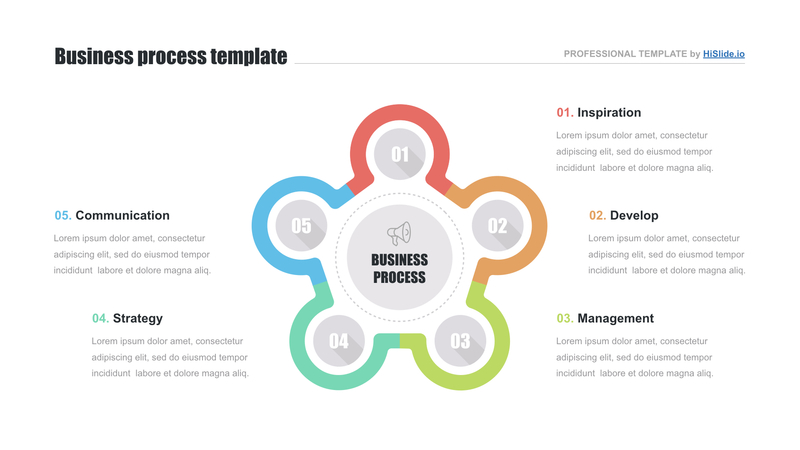 We provide Keynote infographic template free access. Thus, every user can download this infographic without paying. Multipurpose infographic. This slide is suitable for not only business projects but also blogs, webinars, and other presentations. Easy-to-use premade element. Simplifying employees’ responsibilities and saving their time are the main aims of this slide. Get this infographic Keynote template free access and enjoy using it. Work with this element is easy, convenient and pleasant.